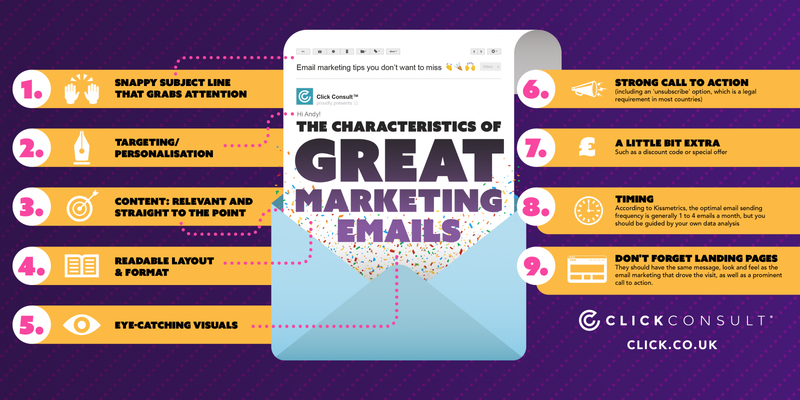 If you’re like most business owners, you’re probably going to want to create a solid email marketing strategy for 2019. 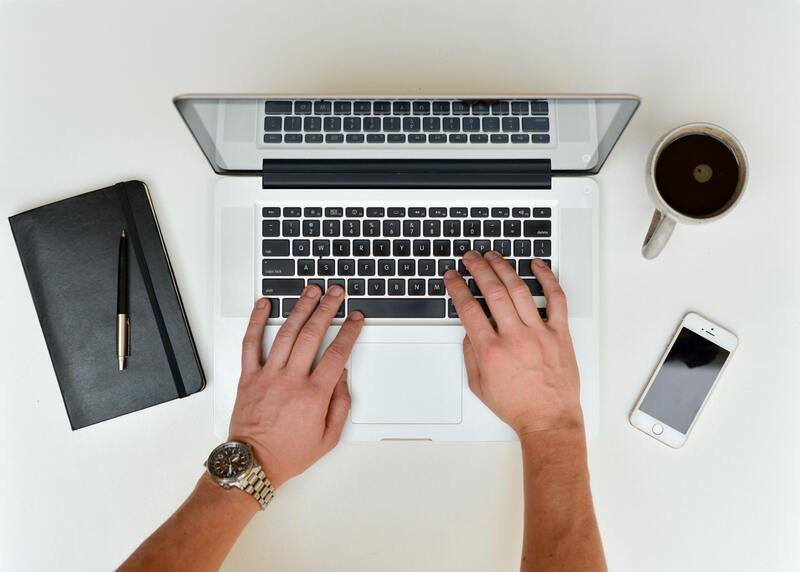 This all starts with your marketing emails themselves, which is why it’s a good idea to look at where you can improve and better connect with subscribers to your list. Your subject line is competing against all of the other subject lines in your recipient’s inbox. That means that it should be snappy and grab attention. Spend some time getting to know your audience, so you’ll know which types of subject lines they’ll find appealing. These days, customers expect businesses to treat them like an individual- and not just another number. If you’re hoping to keep your customers with your business, it’s crucial that your emails are personalized. You can do this by segmenting your list based on who your customers are, where they are in the buyer’s journey, and what they’re interested in. Use their names whenever possible for extra personalization. Don’t be tempted to waffle on here. Your copy should be easy to read, with headlines, bullet points, and short sentences Make sure you include a strong call-to-action and include both the features and benefits of your products and services. Your marketing emails aren’t just a chance to talk ‘at’ your customers. Instead, they should have a clear purpose and benefit for the reader. Include a discount code, sale, freebie, or something else that will make being on your email list worthwhile for your subscribers. It’s important that your subscribers receive your emails when they’re most likely to actually read them. Luckily, it’s now easier than ever to get plenty of data about your customers and the way they interact with your emails. You can see when they’re most likely to open your email and click on any links inside. Spend some time analyzing this data so you can see the most successful time of the day (and week) to send your emails. Your email doesn’t need to be heavy in visuals- in fact this can be detrimental since it can make your emails take a while to load. But they should be attractive and on-brand, so your customers will immediately be able to see that the email is from your business and feel a connection with your brand.